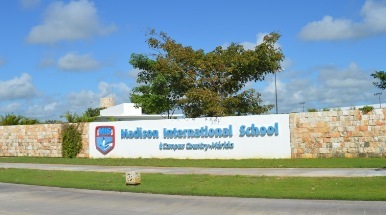 Madison International School Campus-Country Merida (MIS) opened its doors in 2015 as a pre-K–12 bilingual international school. During its short history, it has already grown to serve over 700 students and was granted authorization to offer the International Baccalaureate (IB) Primary Years Programme (PYP) and Middle Years Programme (MYP), with the Diploma Program (DP) authorization set for the spring of 2019. Located just 20 minutes north of Merida, Mexico—the vibrant capital of the Mexican state of Yucatan—MIS provides staff, students, and families with outstanding educational programs in one of the most diverse, beautiful, and culturally-rich regions of the world. MIS’s top-notch facilities reflect the Madison Group’s investment in creating a first-class learning environment, and the school’s future capital projects plan includes both a new high school and an athletic facility. The school’s location in the Yucatan means it has much to offer in terms of regional attractions. 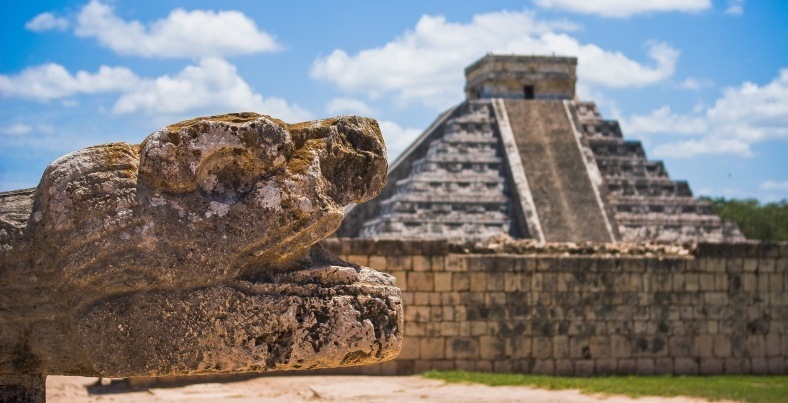 MIS is just a short drive to the beautiful beaches of the Emerald Gulf Coast and important Mayan cultural and spiritual sites, like Chichen Itza and Uxmal. As the capital of the Yucatan, Merida is a thriving and diverse city where Mayan roots and French architecture blend together to create one of the country´s most unique cities. Merida is also widely regarded as Mexico’s safest city, a place where families walk together through plazas in the evening, and streets are closed for the benefit of pedestrians and bike-riders on Sunday mornings. All of these attributes combine to make Madison International School—and Merida, Mexico—the perfect setting for an international teaching experience. Authorized by the Mexican Secretary of Public Education, MIS will be pursuing accreditation by the New England Association of Schools and Colleges soon. The student population, mostly Mexican, includes 10% from North America and the U.K. The teaching staff of 80 comprises 75 Mexican teachers and five from North America and the U.K. In addition to its IB programmes, MIS promotes an international mentality through its participation in international co-curricular events: Odyssey of the Mind, British English Olympics, Model United Nations, Education First, scientific projects, and leadership programs. These annual gatherings allow teams of students to be creative and solve problems while also engaging with individuals and perspectives from around the world. MIS strengthens its school culture with events for students and the community, such as Family Day, Sports Intercollegiate, Grandparents’ Day, Mother’s Day, and Father’s Day. The annual Cultural Week involves groups investigating different countries and students participating in workshops exploring mime, storytelling, plays, and exhibitions. The week is framed by a celebration of United Nations Day, and the Day of the Dead is observed by the construction of an altar commemorating departed individuals who stood out in their careers. The events of the week culminate with a book fair. MIS is interested in hiring certified singles, couples, and interns. The school will consider exceptional newly-certified teachers as well as those certified in non-English speaking countries. Candidates must hold an academic degree in the subject they will be teaching. The benefits package includes a monthly housing stipend, a moving allowance, and airfare at the beginning and end of each contract. Families receive a tuition benefit—dependent upon their profile—and a discount on school supplies. Professional development is provided and local health insurance fully covered. The MIS package could allow for some savings. 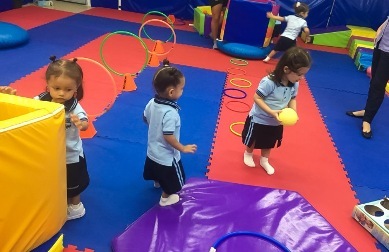 To gain access to Madison International School Campus–Country Merida’s full profile on the Search Associates database, including a list of all open positions, candidates can apply for membership by clicking here. Candidates already registered can easily access the school profile directly through their dashboards.